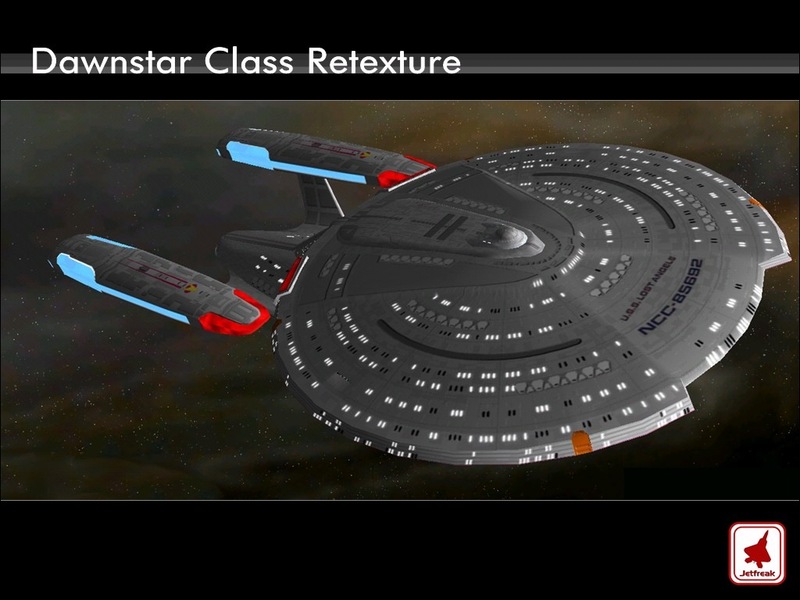 This cruiser mod increases the weapons for all cruiser class vessels in all races. Including. Well this certainly is Interesting...It replaces the Soverign sound clips with those of Darth Vader. 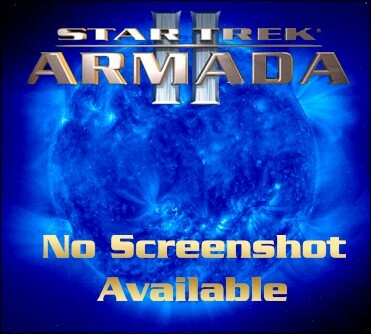 From the readme: This is v2.0 of my A2 defiant mod, which includes the odf for the ship, stations, and tech files needed to build this ship. 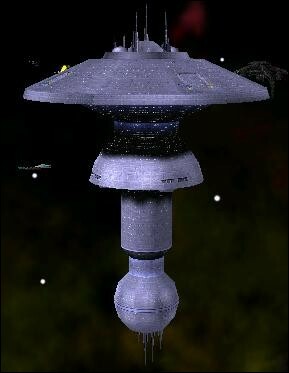 This modpack will add a "superstation" to each race. They all have their own construction ships and weapons. Temporary AI files for the European Union side in Alpha version of Earth Conflict. Expect bugs. This is a pretty cool mod. It has a new ship with it that carries a hazard team.